Not all boiler repair jobs are equal. The Pro Heating team of engineers are trained Gas Safe registered and always complete work to the highest standards. Our engineers are appropriately qualified to work on all types of boilers including electric, gas and combi boilers. We offer reasonable rates on one-off repairs, without ridiculous call out charges. All our work is guaranteed for a year so you have peace of mind. Whether you are a homeowner or landlord, you’ll receive the same expert service. 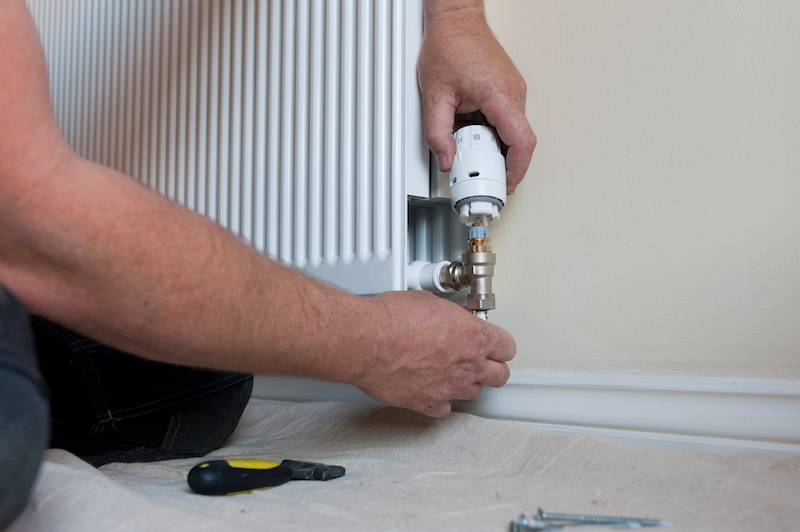 We also offer ongoing maintenance for central heating systems. Build up of sludge within your central heating can begin to affect the efficiency of your boiler, costing you money. A deep cleansing flush of the system will ensure your radiators heat up effectively. This keeps your bills low and lengthens the life of your boiler. 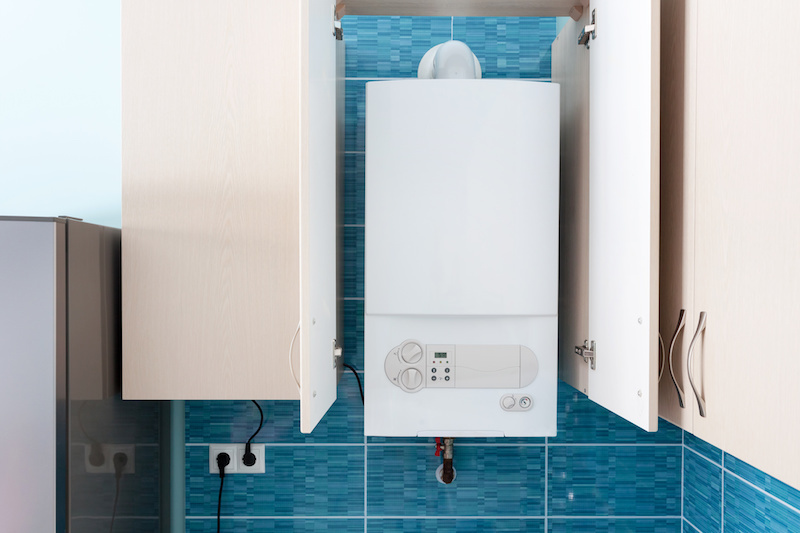 Pro Heating have over 12 years of experience in the London area and offer a comprehensive and friendly service, whatever your boiler repair or central heating needs.